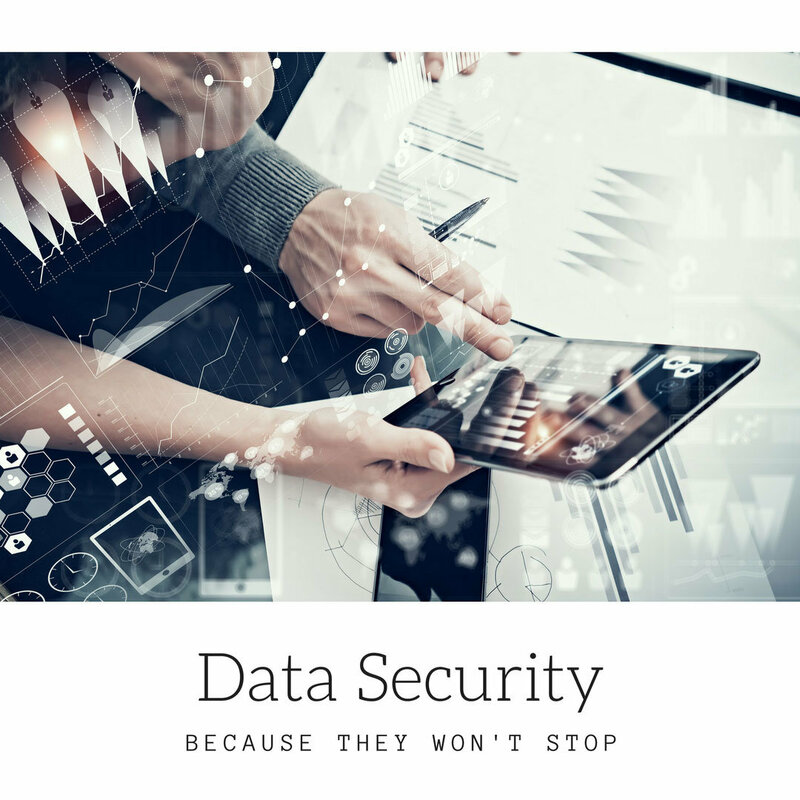 With ongoing and increasing threats of internet hackers, computer viruses, and identity theft, data security is becoming increasingly important. This course teaches the best practices for accessing and managing devices, staying up to date, and protecting your PC. Learn to strike a balance between usability and security with the lessons in the training. The section on physical security explains different situations to avoid when it comes to your devices. These include not leaving devices unattended, not allowing others to insert flash drives or disks into the device, and watching out for and taking precautions against “prying eyes.” The part on Access Security teaches how to protect data by making it difficult for others to access. The most basic form of access security is using a password, and viewers learn how to create strong passwords. This course also explains the importance of keeping your operating system and software up to date, and how to protect against viruses and adware. Use this course to learn practical ways to keep data secure.